An amendment to a law setting out the licensing terms for casino operations in Greece was tabled in parliament this week paving the way for the launch of an international tender expected to set the highly anticipated Hellinikon project into action. Addressing parliament, Finance Minister Euclid Tsakalotos said the tender would be announced by Greece’s gaming commission in a month’s time. Revisions to the bill are aiming to link tourism with the casino market and promote the model of casino-resorts. Under the revised law, casino licenses will cover two categories and will be renewable: stand-alone casinos (15 years) and resort (or integrated) casinos, which include a wider range of gambling and gaming activities (30 years). Stand-alone licences can be issued to four-star hotels or three-key accommodations, and to shopping, dining, leisure and entertainment facilities. Integrated casino licences will be granted to five-star hotels, congress centers, golf courses, port facilities, and thalassotherapy centers, among others. Bidders will be required to pay a fee of 10,000 euros to enter the competition and a minimum capital of 500,000 euros for a stand-alone license, while integrated licences will go for a minimum of 1 million euros in up-front capital. With regards to the casino facility to be set up at Hellinikon, the law allows the winning bidder to enter concession deals with third parties involving non-gambling activities. 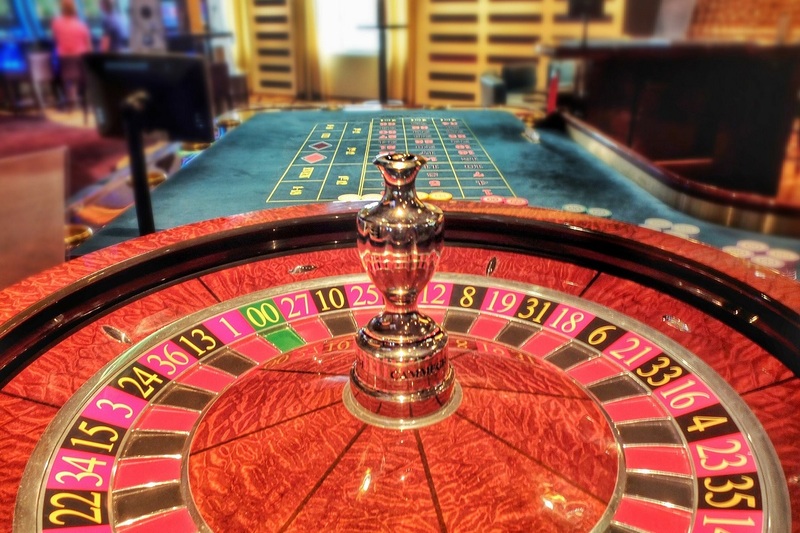 Meanwhile, late last month, Lamda Development, the consortium to undertake the highly-delayed 8-billion-euro Hellinikon project, said that ongoing negotiations on the legal framework covering casino operations were impeding construction, which has now been deferred to the end of 2019.